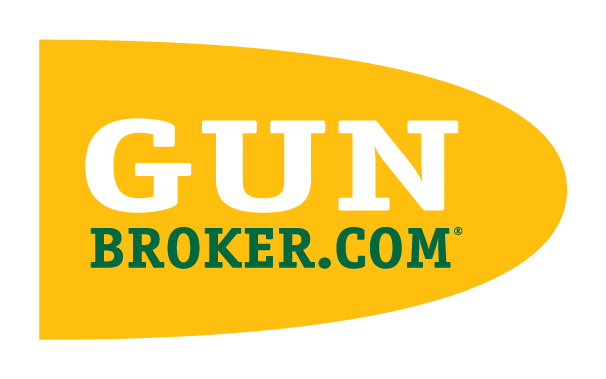 GunBroker.com recommends the seller and buyer make contact within 5 days, buyer makes payment within 10 days from the time the listing ended, and the seller ships the item within 14 days from the time payment is received. Please, make sure to review the seller's listing and Terms of Sale for specifics regarding their transaction process. Please, contact the seller directly to make payment and shipping arrangements, as well as request shipping and tracking status. Please, click here for instructions on how to contact the seller. If a seller is unwilling to complete a transaction, we ask you to notify Customer Support and to post appropriate feedback. See Submitting Feedback. If you have not received the item or a refund after 30 days, you may be eligible for Buyer’s Protection coverage under our Buyer's Protection Program.